Jazz is one of the premium hatchbacks which is yet to receive a facelift as compared to its rivals, i20 and Baleno. 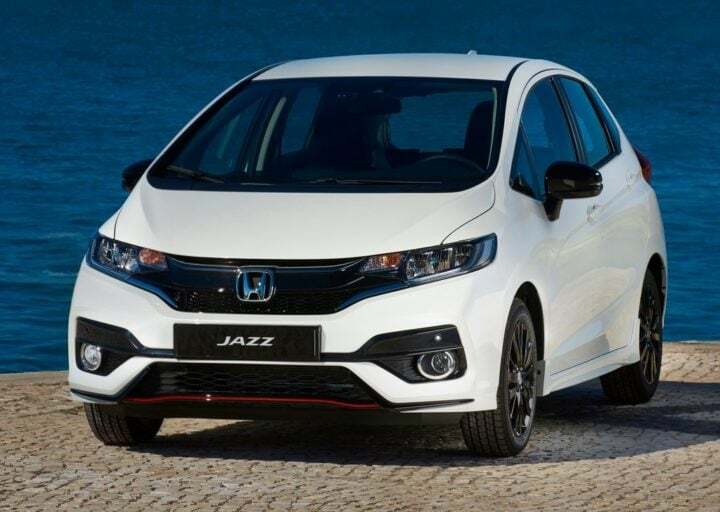 Recent scoops suggest that the Honda Jazz Facelift might launch on 19th July. Various dealers have hinted about the possible launch. The bookings might start from 15th July, as said by the dealers. Honda has given us the most spacious premium hatchback, the Jazz. It is one of the most successful cars from the Japanese Automobile giants. However, the hatchback is a little outdated as it received its last update in 2015. Since then, most of the premium hatchbacks have had an update. According to Autocar India, the latest scoop is that the Honda Jazz Facelift might launch on 19th July. Various dealers have hinted about the possibility and they have further added that the bookings might start from 15th July. The hatchback will get minor styling upgrades with a new feature list. Features like ABS, EBD and reverse parking sensors might be standard across the range. The facelift version might demand a little premium over the current value. Expect the hatchback to be priced between Rs 6 Lakhs to Rs 10 Lakhs (ex-showroom). It gets a new grille, a set of new headlamps with LED DRL, updated bumpers, and a new Skyride Blue colour option, updated LED tail lights and a rear roof spoiler. In the interiors, it will get new cabin upholstery with a new feature list. It will get a new Digipad 2.0 Touchscreen Infotainment system with Android Auto and Apple CarPlay, WI-FI support with 1.5 GB internal storage and some more bits. This facelift could help the Jazz regain its position in the premium hatchback market. While Jazz does not have many features in the current one, it is one of the most spacious ones in its segment. Also, the cabin of the hatchback is quite large. Currently, it features the 1.2 Litre i-VTEC petrol engine and the 1.5 Litre i-DTEC engine. The petrol engine produces around 90 BHP worth of power and 110 Nm worth of torque. The diesel one churns out 100 BHP worth of maximum power and 200 Nm worth of peak torque. The Honda Jazz Facelift is going to continue with the same mechanical specs. It is mated to a 5-speed manual and 7-speed CVT gearboxes. However, the new transmission could include a 5-speed Manual Gearbox for petrol, 6-speed Manual for diesel and 7-speed CVT. The mileage of the current Jazz is around 18.7 KMPL by the petrol engine and 27 KMPL by the diesel engine. The prices could jack a bit up due to the new features list and styling upgrades. Expect it to cost around Rs 6 Lakhs to Rs 10 Lakhs (ex-showroom). It currently competes with the Hyundai Elite i20, Volkswagen Polo and Maruti Suzuki Baleno in the premium hatchback segment.